Blanket your home with the crisp whites and icy blues of sparkling winter snow. Shop this collection of sleek, and beautiful seasonal pieces from the new Dwell Store. 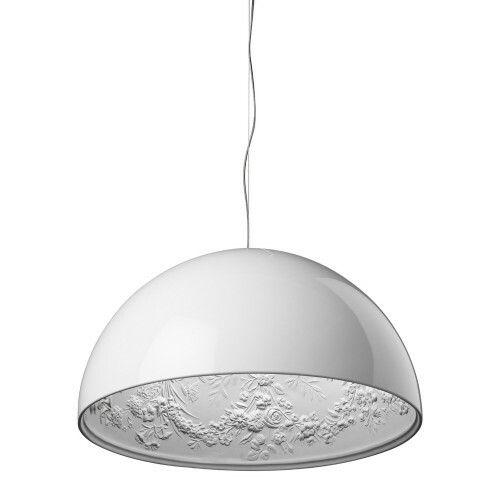 Intriguing light fixtures, iconic chairs, and delicate glass round out our frosty favorites.